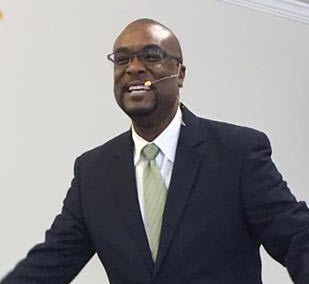 Augusta Pastor | True Church of God in Christ, Inc.
Elder Robinson has been a member of the True Church of God in Christ for about 39 years, but was baptized in 1958 at the age of 5. 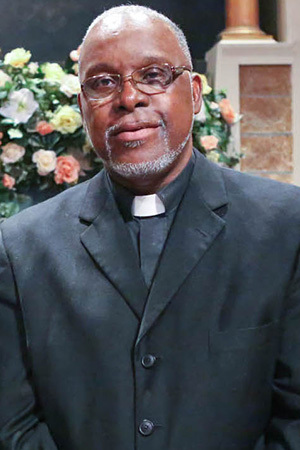 Elder Robinson, Jr. was ordained as a pastor in 1995 and has pastored several locations throughout the True Church body, which includes Cochran, St. James, Shaw Temple, Deliverance Temple, Savannah and now Augusta & Burke Co; all located in Georgia. He has ministered and/or pastored for over 25 years. Elder Robinson’s main objective is to get the gospel of Jesus Christ to all who will listen. He often shares how grateful he is that someone took the time to pray from him when others would have or did give up on him. 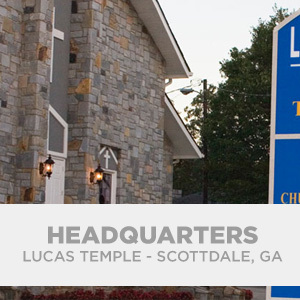 He gives tribute to the Late Bishop W. F. Lucas for constantly talking with him and being a great example that he could live holy all the days of his life. Even though many are no longer here with us, he also gives much respect and honor to the late Bishop B.J. Lawson, Elder Zed Lucas and his parents for being that example and standing firm on the word of God. It was not just a talking way; it was a living way. Elder Robinson reminds us to push toward perfection in Love. He constantly teaches and preaches about having pure love for all people and that we have to make an effort each day to press towards the mark. “You won’t be able to see the Lord Jesus Christ without Pure Love (Love of Jesus Christ).” He reminds us that there is always work to do in continuing this Christian walk to see Jesus in Peace. Elder Robinson has been married 43 years to Margie. They have eight children, six sons and 2 daughters. I thank God for our great Bishop Oprie Jeffries, our Apostle and General Overseer of the TCOGIC. I also thank God for the host of elders and minsters that work along with him. I believe that God has built the True Church on a solid foundation which is His Word as it is written. My prayer is that the Lord will continue to strengthen and bless the body according to His will.